The magpie quardle oodled and the narrator uttered, "Welcome to Woolly Valley", in the intro to this children's TV classic. The low-tech puppet show with its rustic charm was familiar to a generation of kids who grew up in the 80s. It follows the lives of woolly-haired farmer Wally and his long-suffering wife Beattie, who live with talking ewe Eunice. 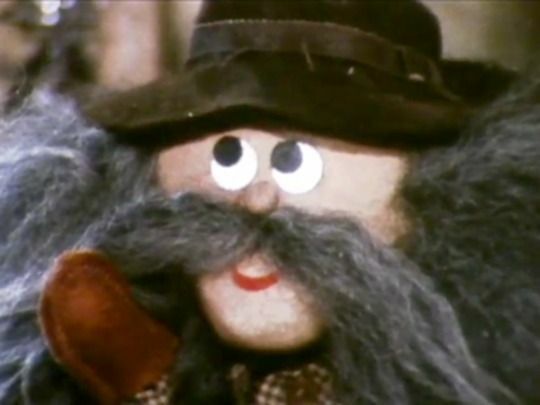 Also featured is hippie Tussock, voiced by Russell (Count Homogenized) Smith. Woolly Valley marked an early piece of screenwriting by children's writer Margaret Mahy. The magpie quardle oodled and the narrator uttered, "Welcome to Woolly Valley", in the intro to this children's TV classic. The low-tech puppet show with its rustic charm was familiar to a generation of kids who grew up in the 80s. It follows the lives of woolly-haired farmer Wally and his long-suffering wife Beattie, who live with talking ewe Eunice. 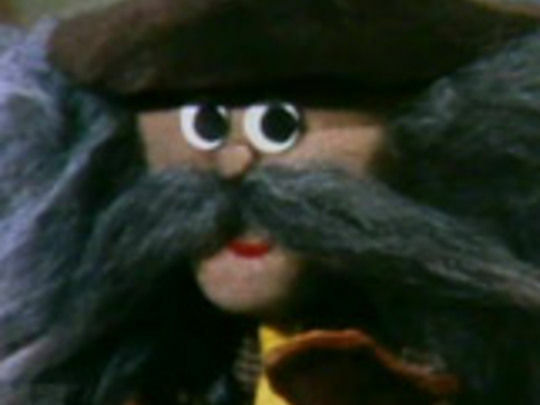 Also featured is hippie Tussock, voiced by Russell (Count Homogenized) Smith. Woolly Valley marked an early piece of screenwriting by children's writer Margaret Mahy. This compilation is the entire first series.